Seasia Nectar Ports Services Inc. 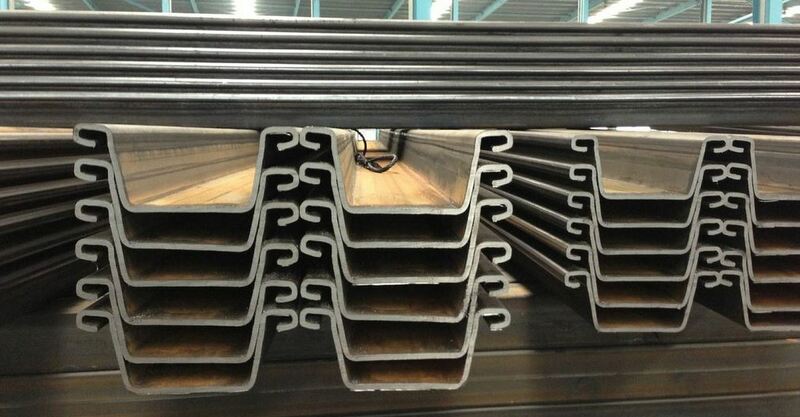 Wide range of MHZ sheet piles. We offer a complete range of foundation solutions for the construction sector. Specializing in waterfront and marine related solutions. Pipes and Bends for the Petrochemical industry. FRP / GRP Pipes for Power Plants. Special Metals for Refinery, Manufacturing and Power Plants. Providing complete Crane Rail solution inclusive of Rails, Clips, Pads and accessories. MLION CORPORATION is your trusted one-stop Steel Solution partner for the Construction and Oil & Gas market. Our dedicated staff works closely with Consultants, EPCs, Contractors and Owners during the early stages of projects to advise and provide cost effective and market leading supply solutions, tailor-made to suit each individual project and its unique requirements. Our company profile for 2019. Download here..
Mer Lion Metals ranked 29th in the 2018 edition of Singapore International 100.